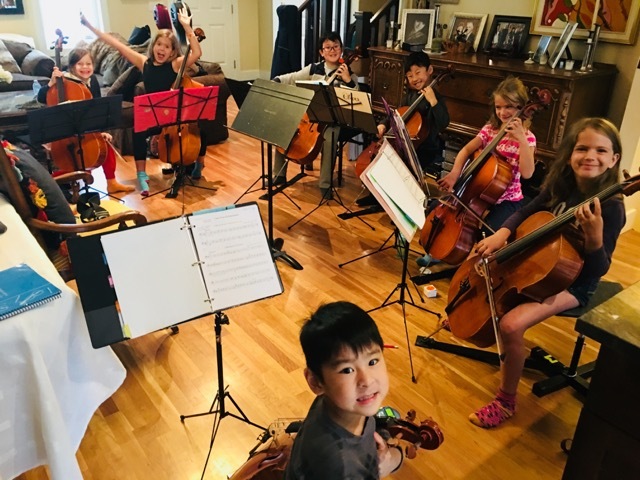 Cello Camp with Morag Northey is celebrating it’s fifteenth year of providing magical summer string learning experiences for cellists of all ages and stages. Musician’s abilities develop at exciting rates in the highly motivating atmosphere that is created by working with like-minded peers in a positive, instructional, relaxed, fun and creative setting. Given the chance to focus and receive constant pedagogical support, learning new, or polishing former solo pieces, complimented by a varied range of ensemble repertoire, is exciting! My aim is to inspire students through healthy result-oriented learning that moves their playing forward with ease. 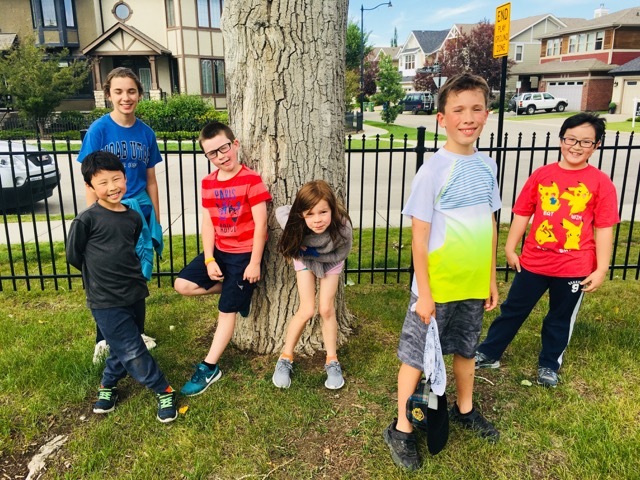 Friendships are built and strengthened while attending rehearsals, masterclasses, theory sessions, daily nature excursions, mind-focusing and stretching exercises and sharing delicious meals prepared by families with vibrant round table conversation and smiles! 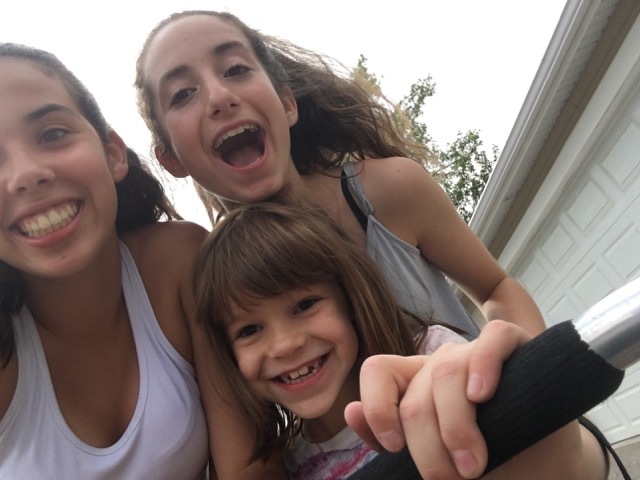 I look forward to working and playing with you this summer! This camp is designed for intermediate to advanced players wishing to get a head start on the upcoming year’s technique and repertoire. Morag will meet with each student to design and help implement their plan. Each day, students will work on scales and arpeggios with rhythm and bow games, attend an unaccompanied Bach class which includes focused memory work, as well as mini lessons which end in a solo repertoire masterclass. There will also be improvisatory and creative work on extended techniques. Each day ends with small and large ensemble chamber music. There will be opportunities for gentle stretching and mind-focusing exercises, nature walks and our famous community meals! Lots of delicious chamber music and laughs! Over the course of the week, adults will learn chamber pieces while being instructed by Morag in a masterclass setting. Breaks are made extra lovely as we pitch in to make a potluck table of treats! A technique camp designed for cellists working on two, three and four-octave scales and arpeggios. We will also study etudes to see bow technique sparkle! This camp will continue with early morning technical diligence to include newcomers and also continue on from the first week of camp. Results are amazing! You will love this evening camp which dishes out lots of delicious chamber music, learning and laughs. 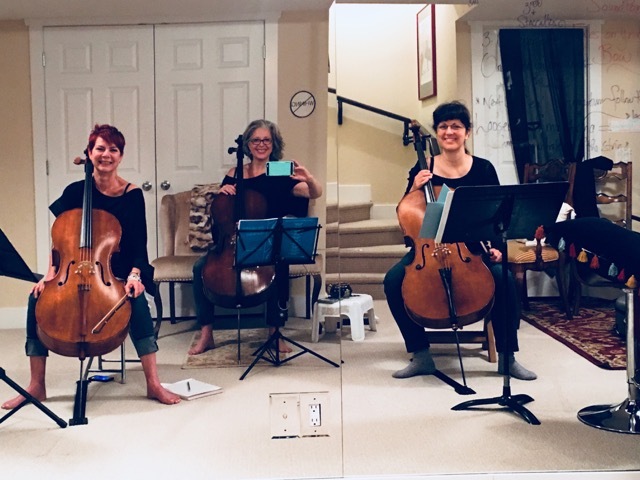 Over the week, adult cellists learn chamber pieces under Morag’s instruction. 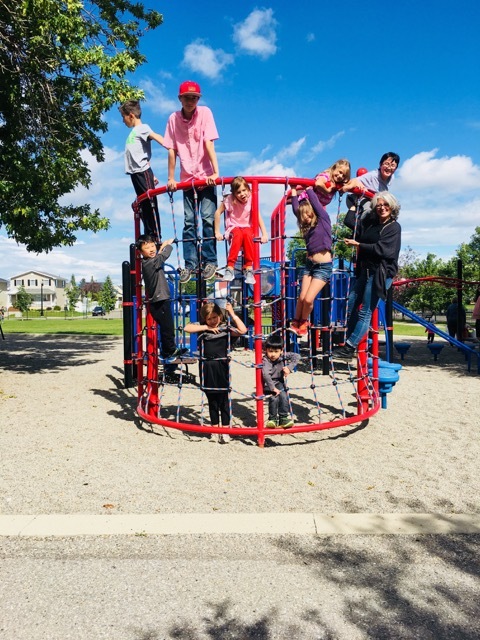 Many adults have continued with the second week of camp after experiencing the first, so a very different week 2 program was created. The aim is to elevate your playing techniques such as rhythm, intonation, tone clarity, articulation and expressive elements such as vibrato, dynamics, style, timbre and phrasing. Breaks are extra lovely as we share potluck snacks, drinks and conversation – this camp is a true table of treats! This camp is designed for intermediate to advanced players wishing to get a head start on the upcoming year’s technique and repertoire. Morag will meet with each student to design and help implement their plan. Opportunities to work on spoken word, composition, poetry, improvisation, extended techniques, voice and songwriting projects are also possible. Based on enrolment, our day will end up with a group collaboration. There will be opportunities for gentle stretching, mind-focusing meditation, nature walks, and our amazing community meals! Please arrive 15 minutes early to set up. Participants are asked to rotate healthy meals and snacks. A schedule will be provided a week before the camps begin. Allergies are taken into consideration regarding our ‘family-style’ meal preparation. Morag will organize these meals in advance with parents. All applications must be submitted by June 15th with a non-refundable deposit of $100.00. 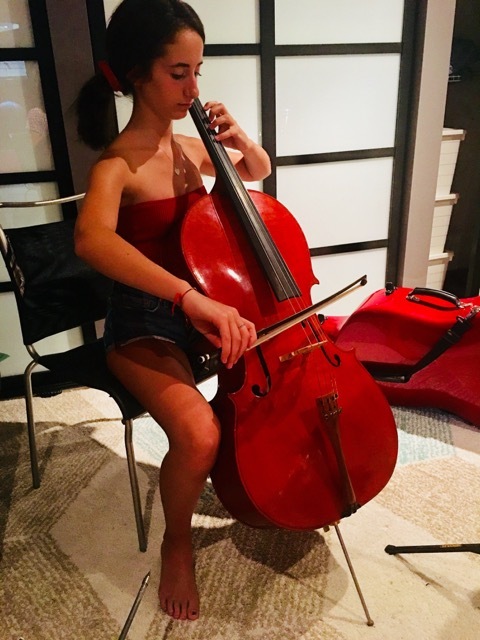 Interested in more summer cello fun? 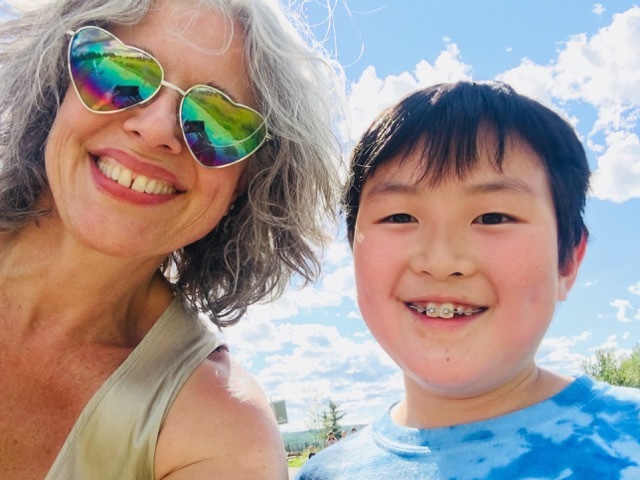 This camp takes place in the neatest little art-hub mining town of Wells, B.C. 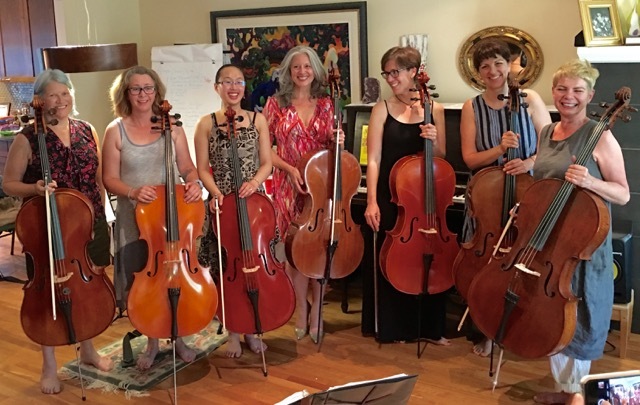 Join us for an intensive cello camp which includes workshops with harp and cello ensemble. Morag Northey has lived a balance of excellent training and experience in Cello Performance and String Pedagogy. She holds a Masters degree, an Undergraduate Performance Degree and an Associate of Arts in pedagogy and performance. She is an award-winning composer, soloist and performer. It is her curiosity and love of life that inspires Morag daily to discover new avenues of expression and makes her a vibrant teacher. She believes life is meant to be joyful and actively engages in that pursuit and experience.